Scrubbers are one of the primary devices that control gaseous emissions, but can also be used for heat recovery from hot gases by flue-gas condensation. There are different types of scrubbers that Boardman has experience in fabricating. These include, but are not limited to: wet scrubbers, dry scrubbers, Absorbers and Adsorbers. 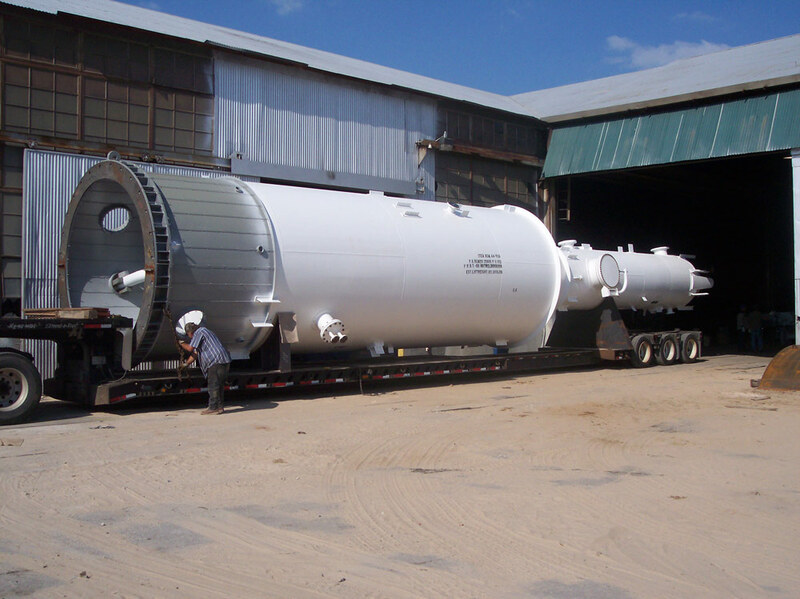 We have fabricated these scrubbers for a wide range of customers and consult to make sure we exceed the expectations on every project.